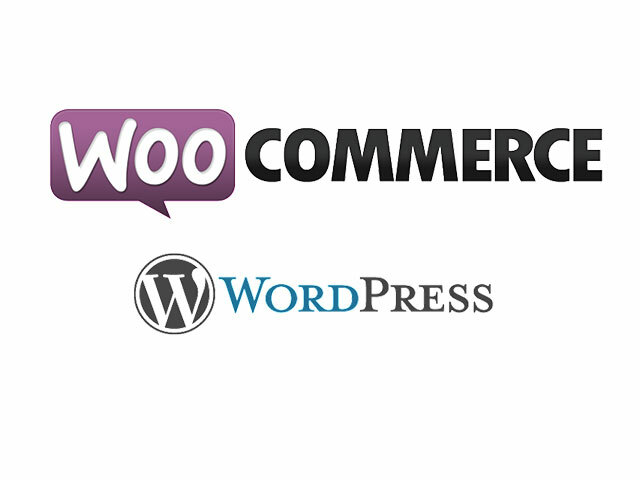 Best Free Interior Design WordPress theme builds with Genesis Framework, shopping cart supported by WooCommerce 3.x, Responsive Layout, Easy to Customize! 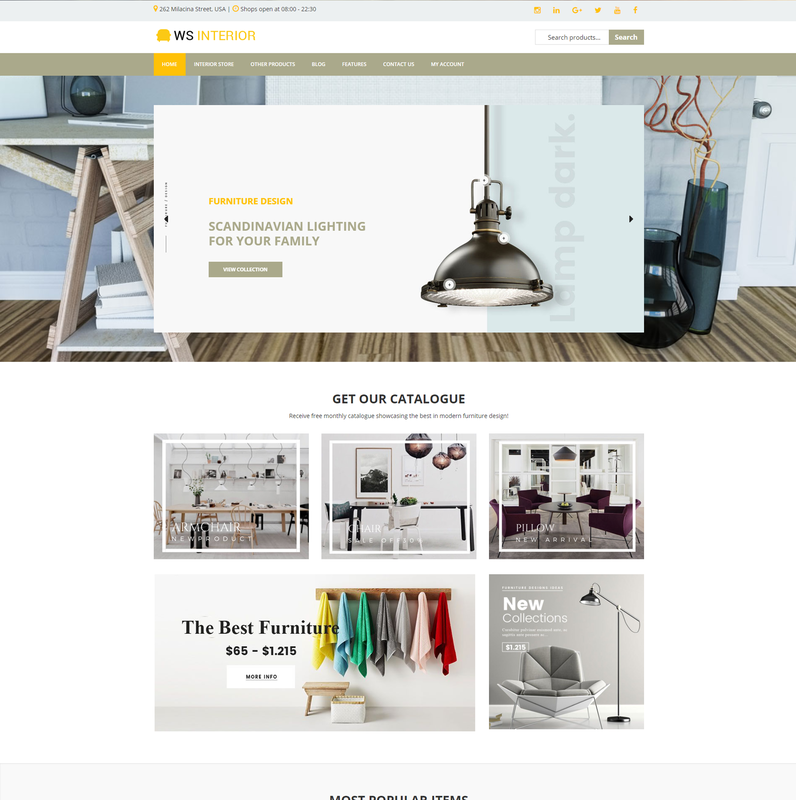 To help your website attract more customers and increase sale easily, WS Interior has just renewed and brought to you’re a brand new look – motivated, eye catching and really professional. 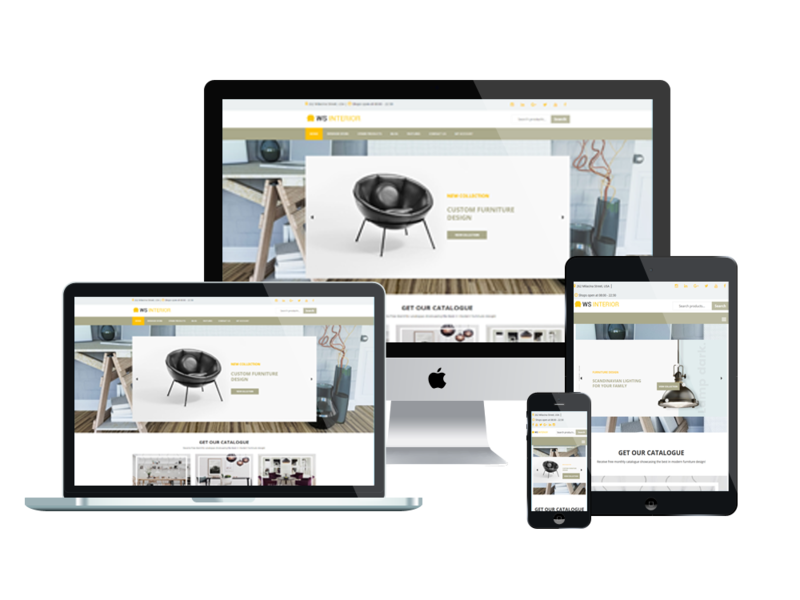 WS Interior is an Interior Design WordPress theme which is designed to showcase and sale your interior/ furniture products. Be equipped with more useful features for shopping like Add to Cart, Quick Look, Wishlist, Compare button on each product, model,… with its well arrange among different sections, this theme is promised to give your site a giant leap to the next level of shopping convenience. Especially, your site has chance to attract more customers’ attention with special deals every day with countdown timer integrated. Beside sale purpose, your site also supports Blog section to share relating knowledge about product, raise people awareness about your business and let it well known. All of amazing things was developed on a strong framework with fully bootstrap under 100% responsive layout (fit well on all mobile devices – smartphones, tablets and desktops), supports elegant page builder and drag-drop layout content so that you can edit your site content without time consuming. 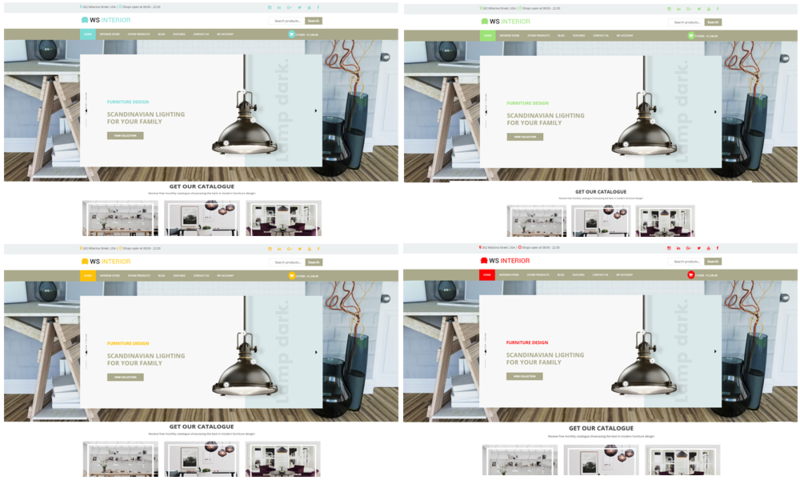 Unlimited color and a color picker in the admin panel are also ready to create a flawless look for your websites and kick off your business!